UPDATE: NAOMI OSAKA BEATS SERENA WILLIAMS TO WIN THE GRAND SLAM TENNIS CHAMPIONSHIP. 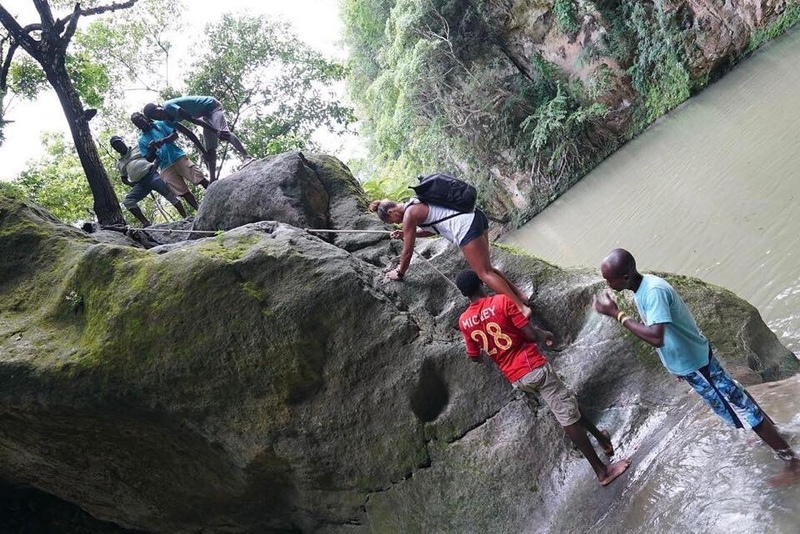 FIRST HAITIAN-JAPANESE IN HISTORY. 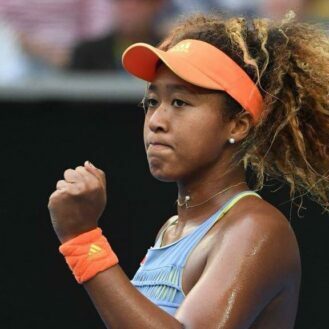 World best Haitian-Japanese tennis player Naomi Osaka, qualified for the very first time for the final of a Grand Slam where she will face her eldest and idol Serena Williams today September 8 for this huge championship. 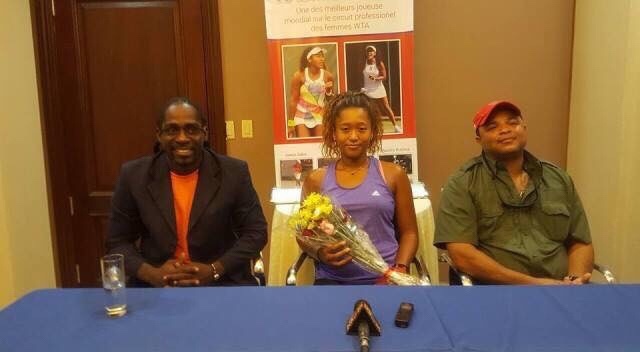 Haitians around the world are very proud of this because Osaka has a mix background. Her father is Haitian and her mother is Japanese. 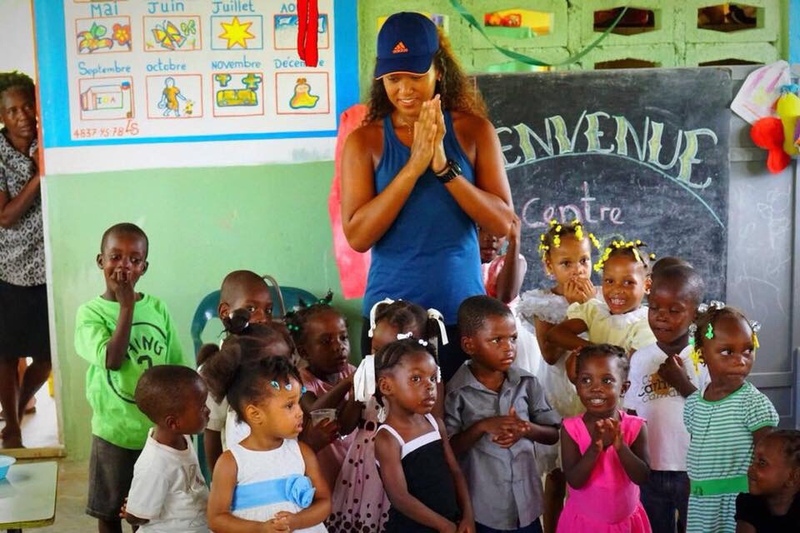 She loves visiting and helping those who in desperate needs in Haiti. 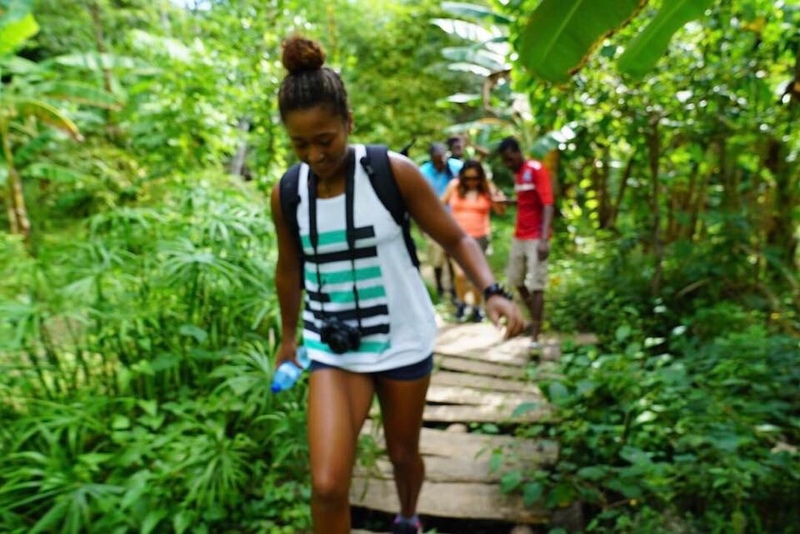 The photos below feature Naomi when she Visited her father’s native country. 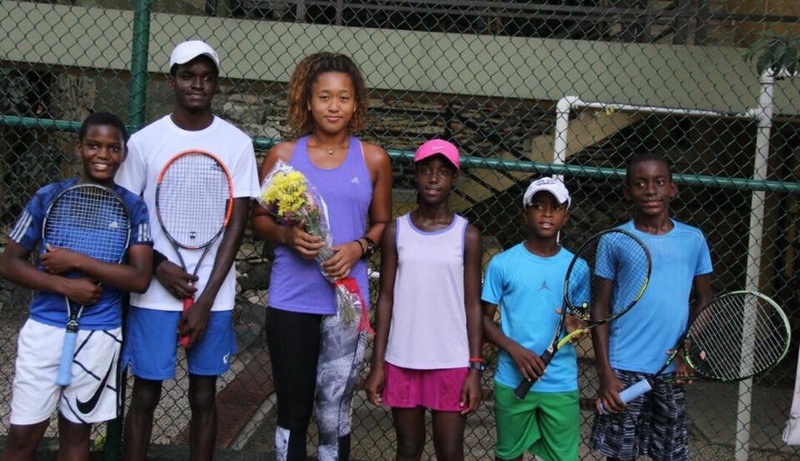 On behalf of the Haitian community, win or lose, we stand with you Naomi Osaka. GOOD LUCK!